T-Minus two, T-Minus one, Nats welcome their original Washington Senators descedents. The Washington Nationals will play the Minnesota Twins today in an exhibition game at Nationals Park. These distant cousins share a lot of history. The Twins were born out of Washington, D.C. after the Griffith family took the 1960 Washington Senators via relocation to Minneapolis for the 1961 season while taking future Hall-of-Famer Harmon Killebrew with them, but also promising farmhands like Tony Oliva and veterans like Camilo Pascual, Pedro Ramos, and the young Jim Kaat along with everyone else. That team would go to the playoffs four years later and win World Series in the 1980’s and 1990’s. Steve Lombardozzi was the unlikeliest of heroes in that 1987 World Series batting .412 with a home run and 4 RBIs. Nobody with more than two at-bats had better stats than Lombardozzi. The ties between the Nationals and Twins run deep. Today’s game is the final tune-up prior to Thursday’s start to the season when the games count. 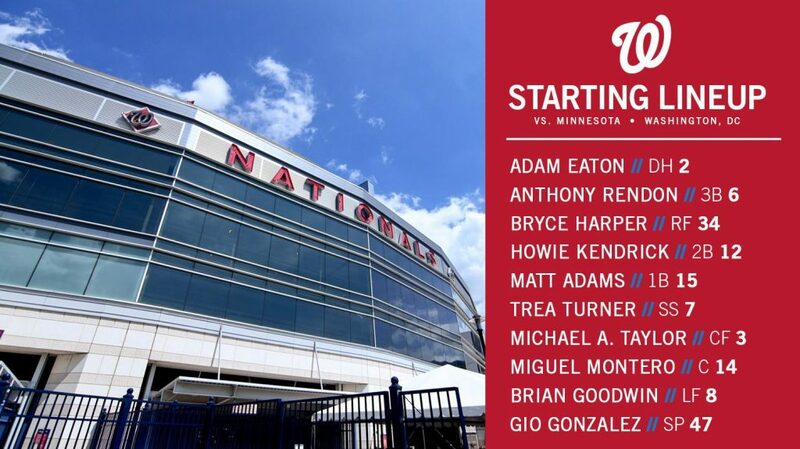 The Nationals have Gio Gonzalez starting this game and the Minnesota Twins have the right-handed Jose Berrios. The most speculated roster move today for the Washington Nationals would be Ryan Zimmerman playing at first base. Who? The Z-man only saw two at-bats and never played in the field through the entirety of the 2018 Grapefruit League schedule. If Zimmerman has an April like he did last year, all will be forgotten. If Zimmerman does not have a good start to the season, there will be a lot of second-guessing. Let us hope it is the former and not the latter. Last year, the Nationals last exhibition game was against the Boston Red Sox at the Naval Academy in Annapolis, Maryland and the Baltimore Orioles filed a complaint based on jurisdiction and ended what would have been an annual tradition although now the Orioles have swooped in and taken over what the Nationals started. Isn’t that special? Not! Instead, the Nats pieced this game together to have something to fill the schedule. 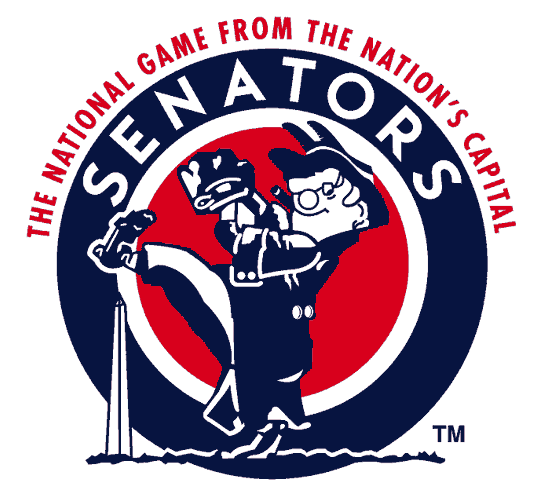 Maybe in the future this could be a Senators/Nationals turn-back-the-clock type of game to bring back some D.C. history.